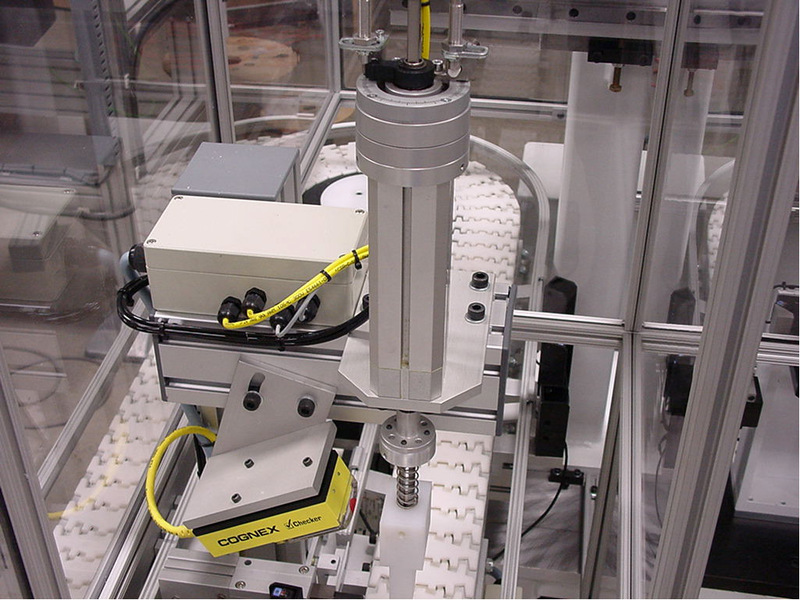 All of our assembly and test systems include some form of process verification. This could be the verification of components prior to assembly or verification of complete assemblies. 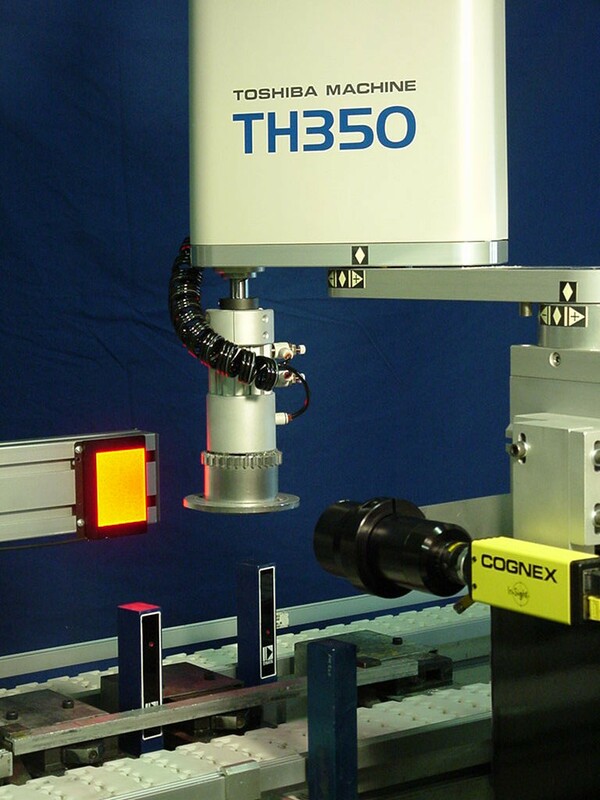 Many times these verification processes use machine vision to provide the required results. The most common systems included in our integrated systems would include: Cognex, Matrox and IFM.